Sometimes a films’ greatest crime is being just average. You never forget a truly great film, as Steven Spielberg has proven countless times and has done so since the mid-1970s. On the opposite end of the spectrum, a godawful film can leave a lasting impression on you. In place of excitement and awe with a great film is frustration and laughter in a bad film. Movies like “The Room” and “Plan 9 From Outer Space” might be glowing with faults and bad storytelling, but you remember how bad it was. You are reminded why you have standards and that these films don’t hold up to them. They’re entertainment of a different kind. But a movie that falls in the middle is something else entirely. A movie that is neither good or bad has very little to remember about it. Scenes will come and go, do their job adequately so that you don’t notice anything special but you don’t question anything, and leave you feeling like nothing was gained or lost. An average film is a forgettable film. 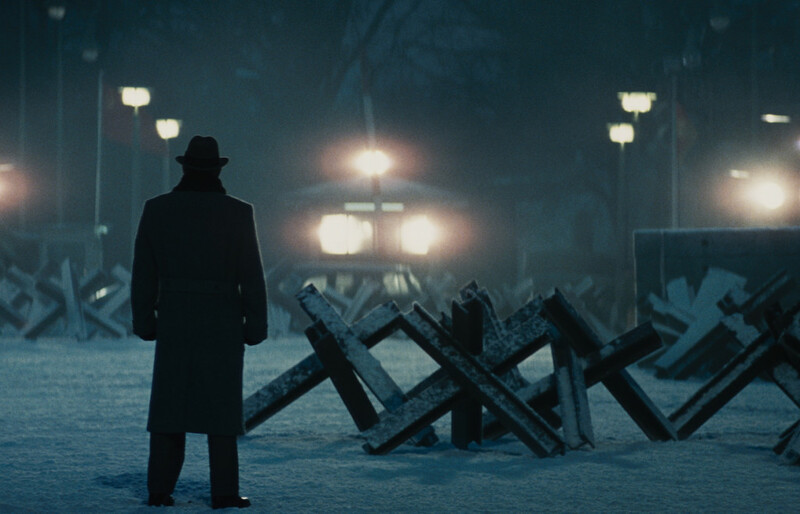 Such is the case with Spielberg’s newest film, “Bridge Of Spies.” I would not say there is anything wrong with this film, as it does a fine job at keeping the suspense of the Cold War and does not stray from that. But nothing truly outstanding shines in this film either. It was a by-the-numbers spy thriller with a bit of courtroom drama thrown into the mix. While it does have the Spielberg style and has a captivating performance from Tom Hanks, that is about all “Bridge Of Spies” has to offer. 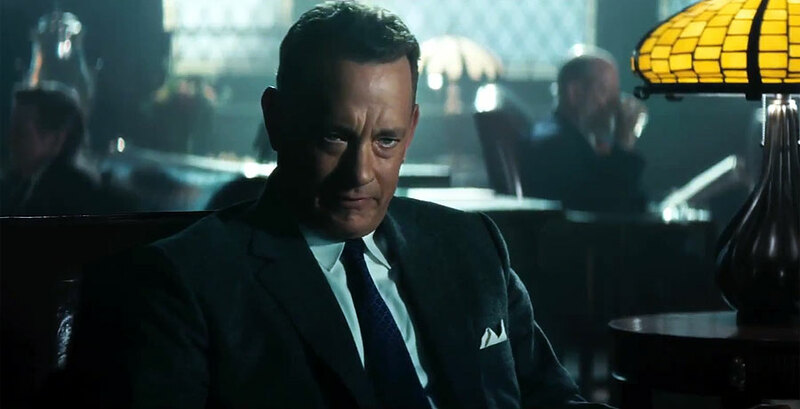 My favorite scene comes about an hour in, when a CIA agent is questioning Hanks’ character about his actions – defending a known Soviet Union spy and pleading that he not be sent to the electric chair. Hanks brings up how he is Irish and that the agent must be German, but that what makes both American is that they believe in the Constitution – that all men are created equal and deserve to be treated as such, even known enemies. Beyond that, not many scenes stuck out to me. 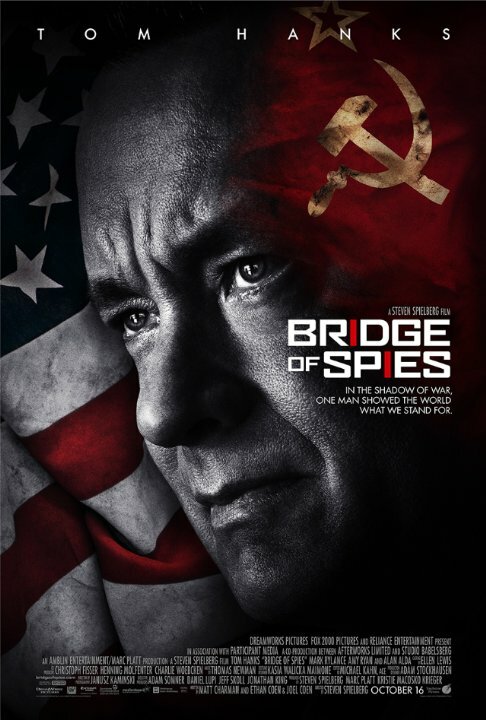 I’m writing this hours after watching “Bridge Of Spies” and I can hardly remember any scenes. I recall the plot of a prison transfer during the Cold War and tense moments once Hanks moves the action to East Berlin, where the film takes on a “Schindler’s List” feel, but the sense of atmosphere and focus is lost. Overall, “Bridge Of Spies” is not bad at all, but is not impressive either. The performances from Tom Hanks and Mark Rylance as the Soviet spy are charismatic and pleasant, but everything is so mellow and calm about everything. It is like watching a debate between two men that respect each other – There might be some parts where they speak something profound, but they care too much about one another to raise their voice or question what they have to say.